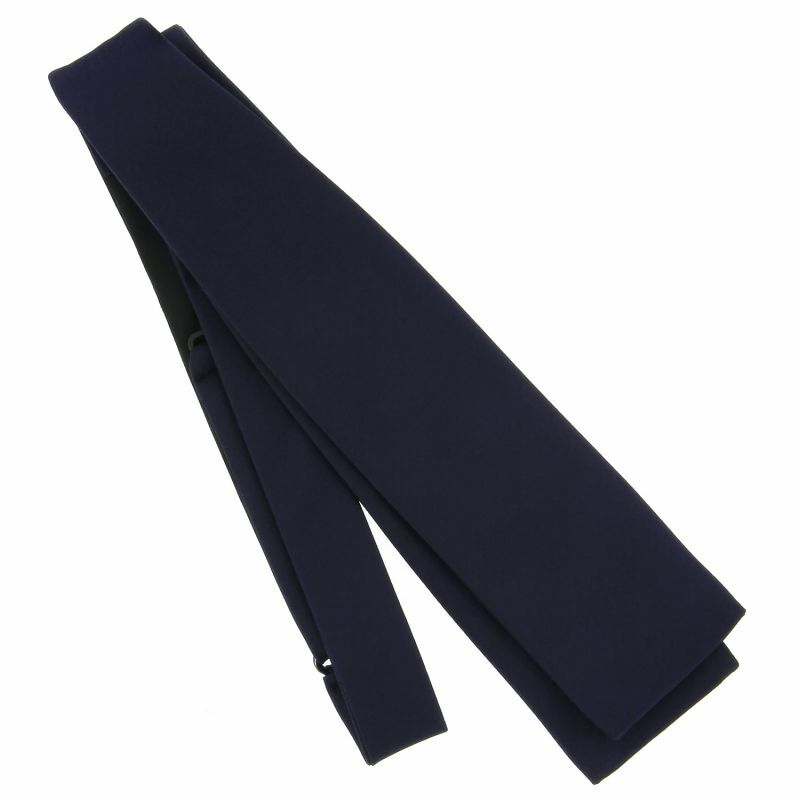 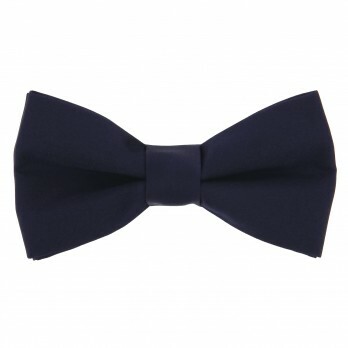 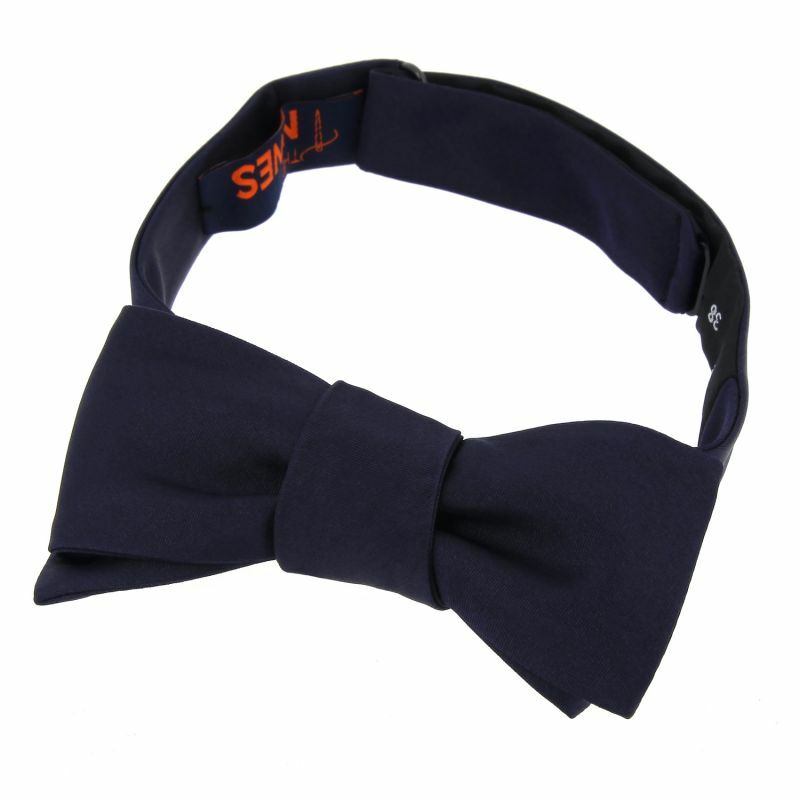 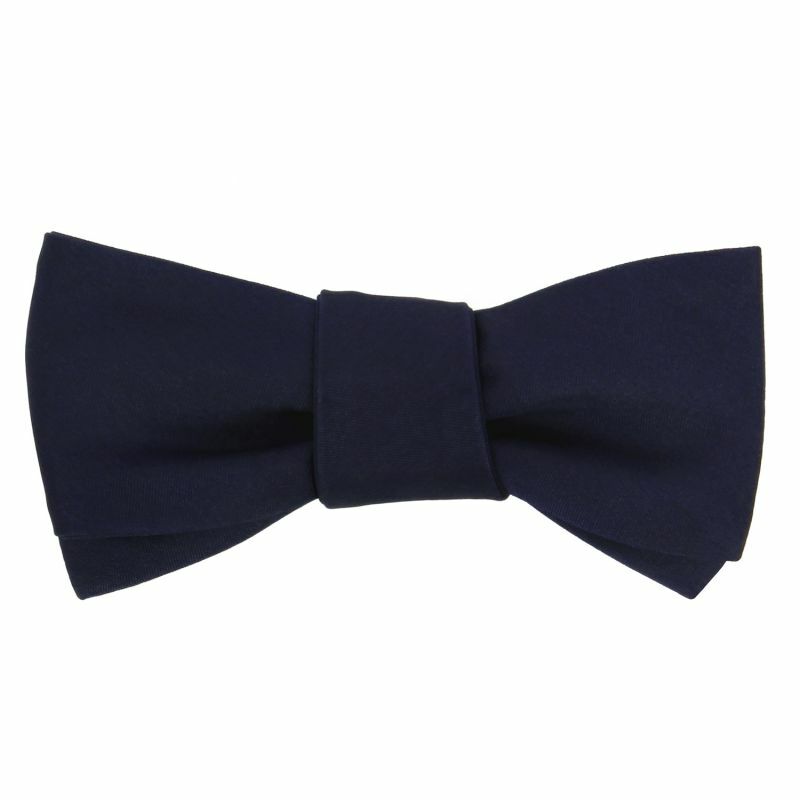 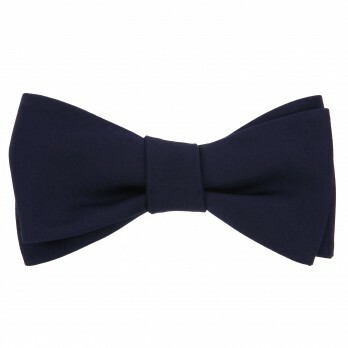 This slim dark blue bowtie in satin is a must-have for those with a smaller face or delicate features. 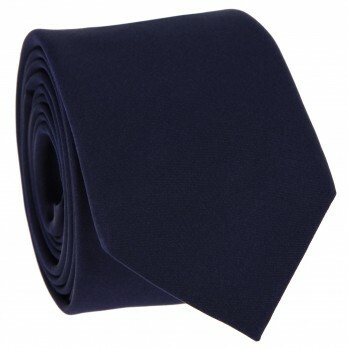 Historically used to cover Louis XIV's furniture, silk satin is now often chosen for its smooth and glossy finish when it comes to men's accessories. 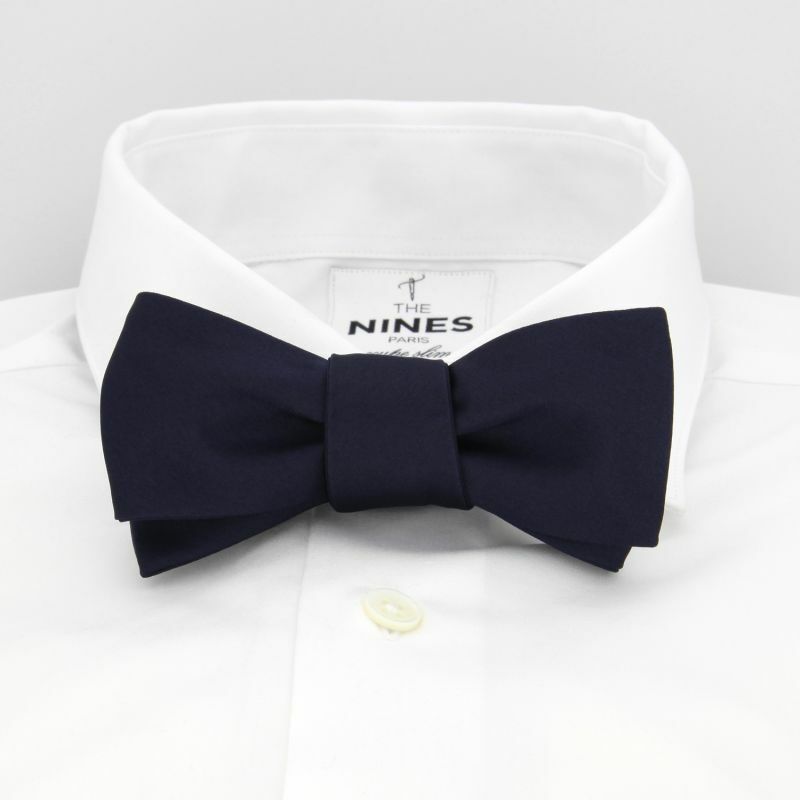 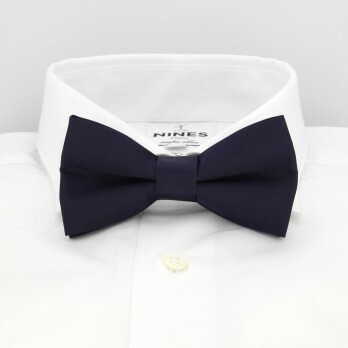 This slim, self-tie bowtie is sold pre-tied and can be worn with a dress shirt featuring a classic collar such as a French, wing or shark collar. 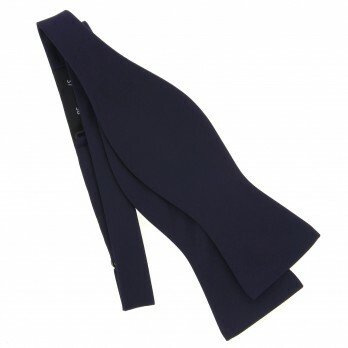 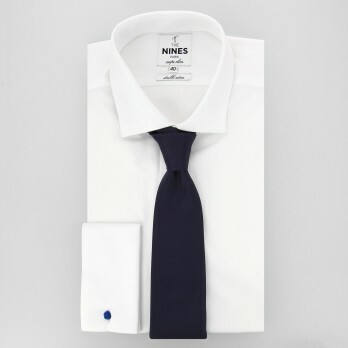 It will also emphasise a small collar or an tab collar.